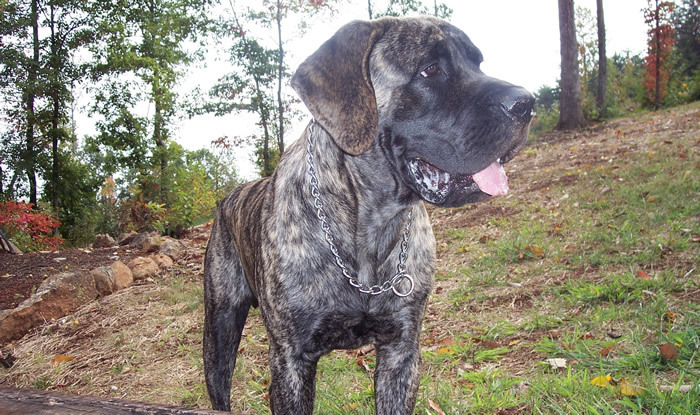 We are a small English Mastiff breeder located in the beautiful mountains of North West Georgia. 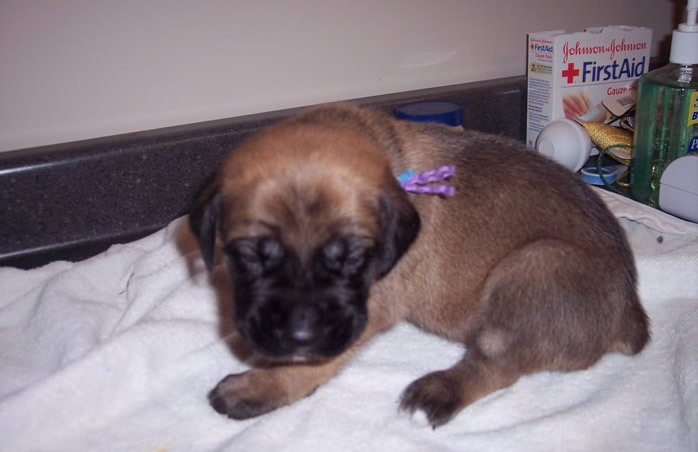 Our English Mastiffs live with us in our home not just as pets but as part of our family. We are a firm believer in maintaining the highest quality in AKC breeding standards -- striving to produce healthy, well socialized puppies. 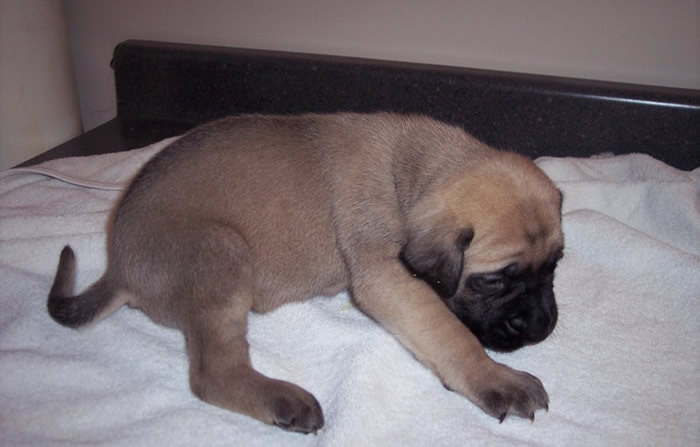 We take great pride in breeding not for quantity but for quality such as health, temperament, soundness and the betterment of the English Mastiff breed. 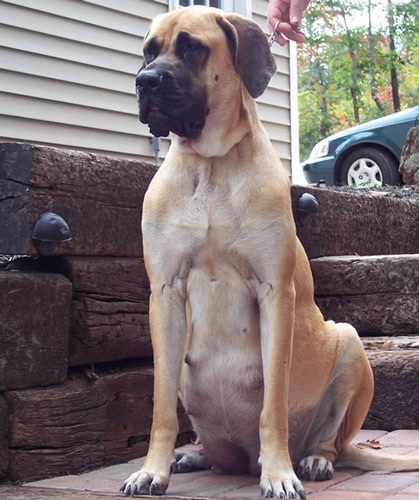 Our beautiful Bailey whelped her litter of puppies on 10/21/08. They will be ready to go to their permanent homes December 16, 2008. 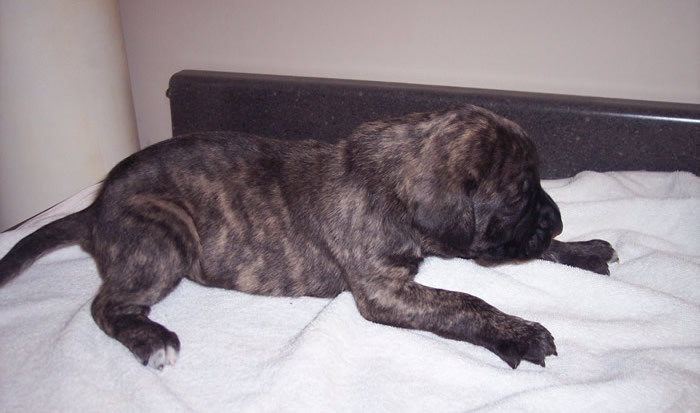 We have 1 Brindle male, 2 Brindle females, 2 Fawn males, 3 Apricot males,and 1 Apricot female.